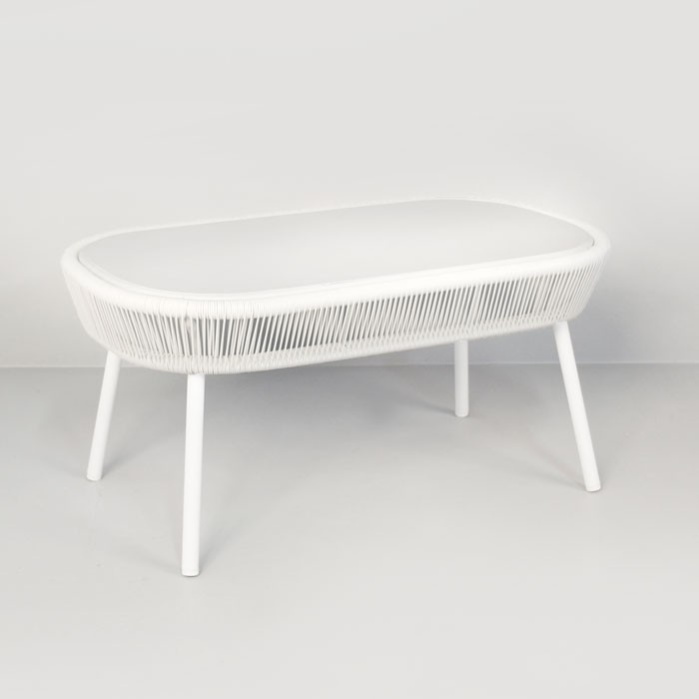 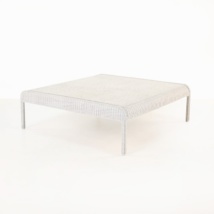 A very modern take on the classic lightweight coffee table, this fun table is perfect for all kinds of spaces. 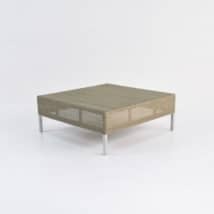 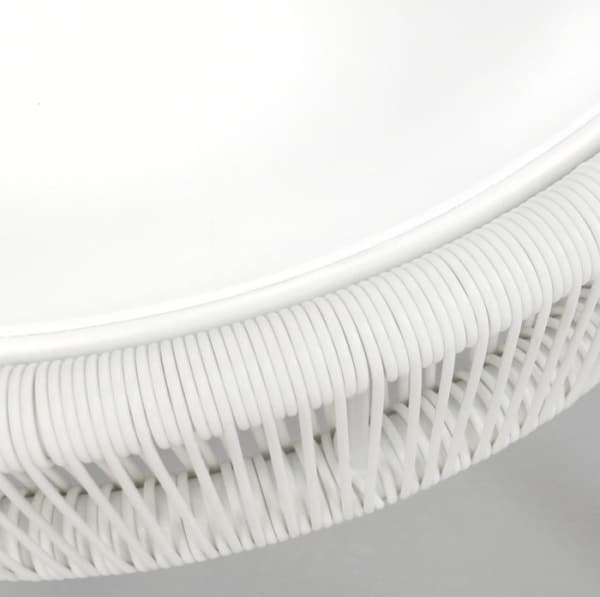 Made from powder-coated aluminum and Ecolene® Outdoor Weave HDPE (a lightweight, durable outdoor synthetic strand) this table is built to last, and good looking for the long-term. 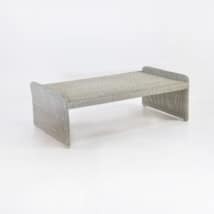 An ideal size for splitting up large spaces, without redefining the space, this outdoor coffee table can be used as a transitional piece or as a funky accessory table for just about any contemporary or modern space. 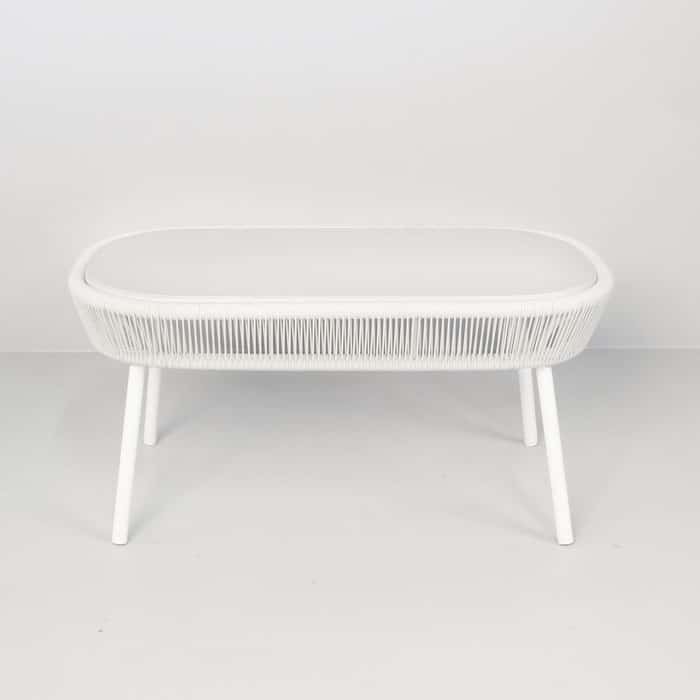 This outdoor coffee table also plays well with more traditional looks and can easily be placed as a mix-and-match addition to your otherwise traditional outdoor space. 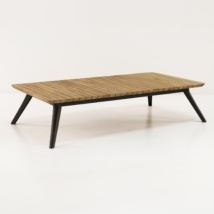 Lightweight, built for the outdoors and great looking, this coffee table is sure to be a head turner. W19.7" x L35.4" x H17"